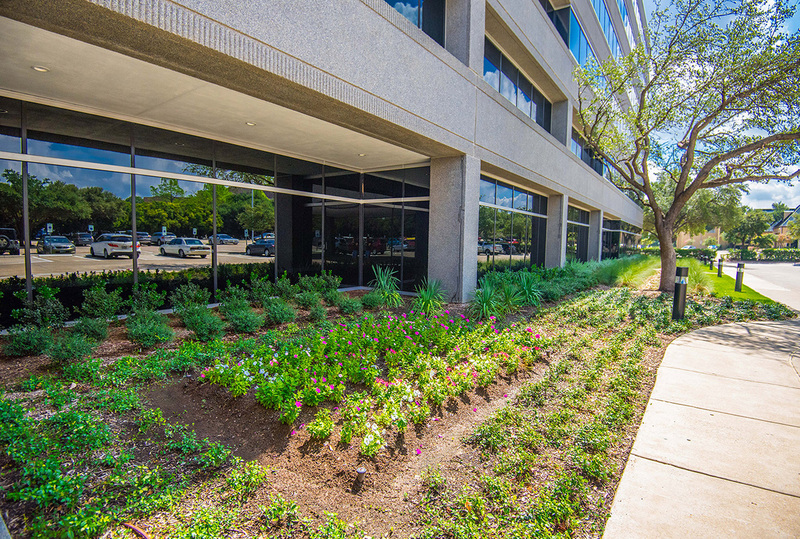 122 West John Carpenter Freeway is a well-positioned six-story, Class A office environment fronting John Carpenter Freeway in the heart of Las Colinas. 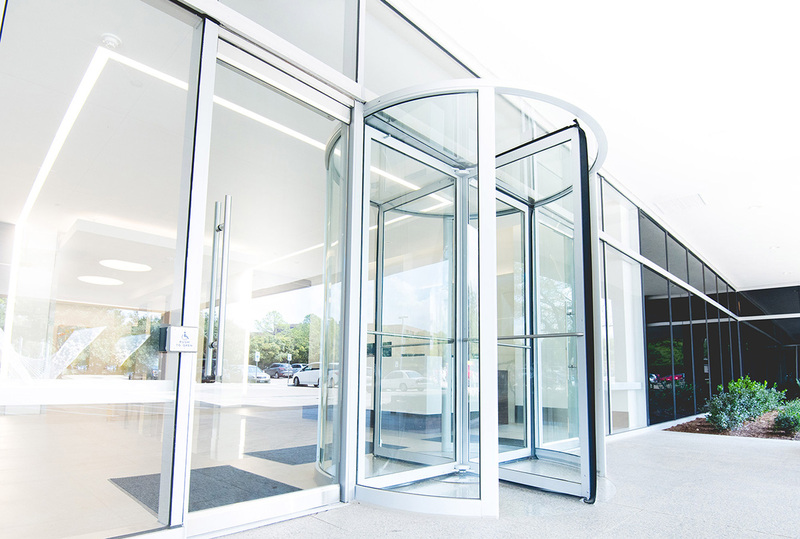 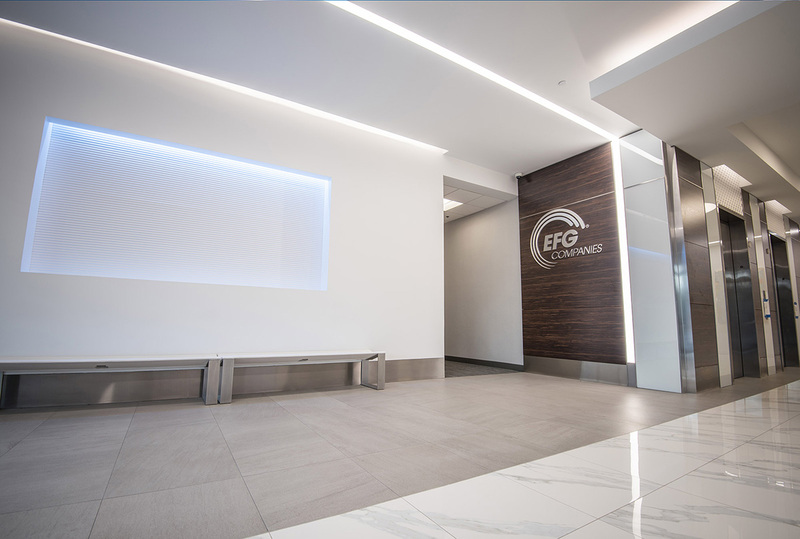 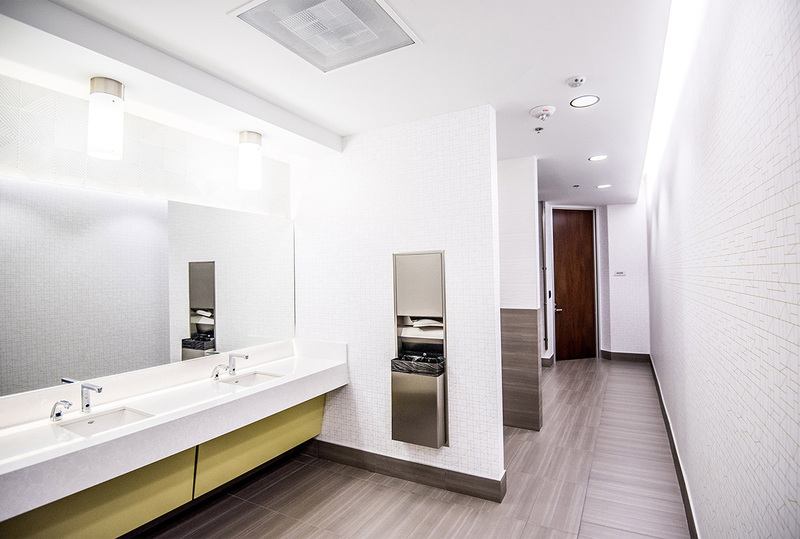 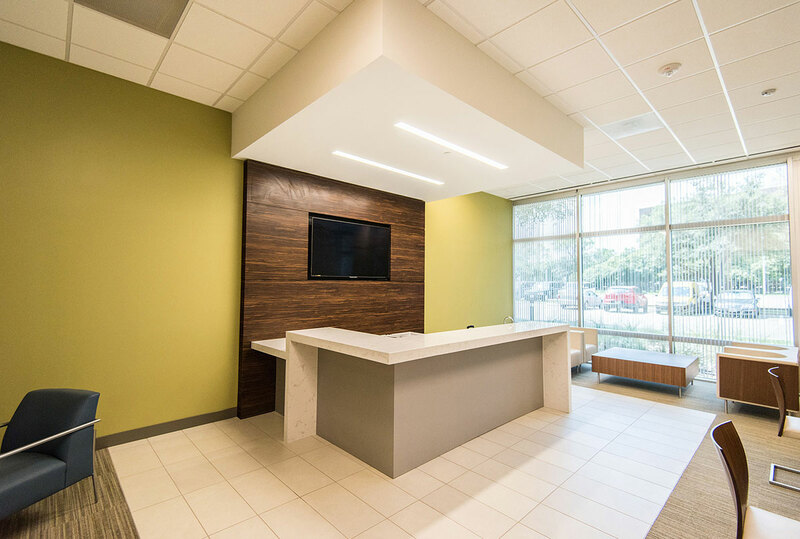 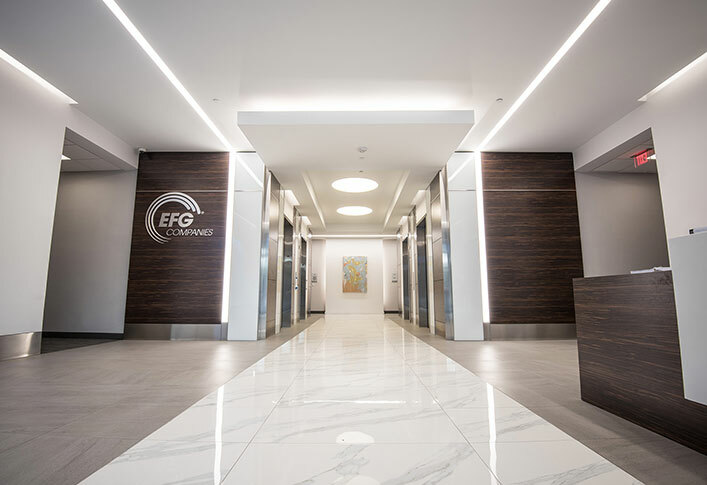 The project has recently undergone a major renovation that includes a professionally designed lobby, tenant lounge and technology-equipped conference center, a new fitness center, locker rooms, upgraded common areas, and the complete modernization of the on-site deli. 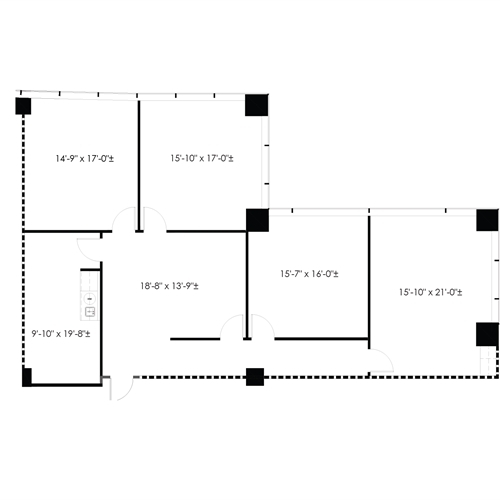 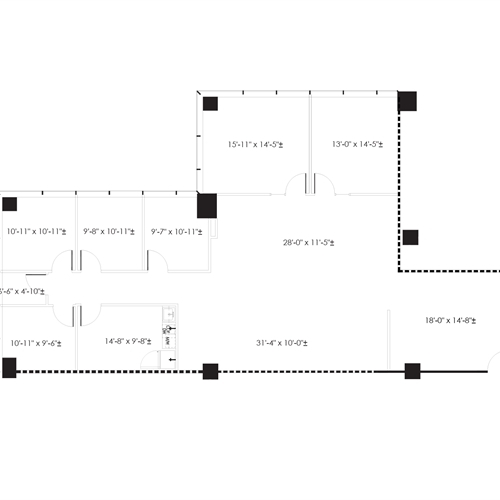 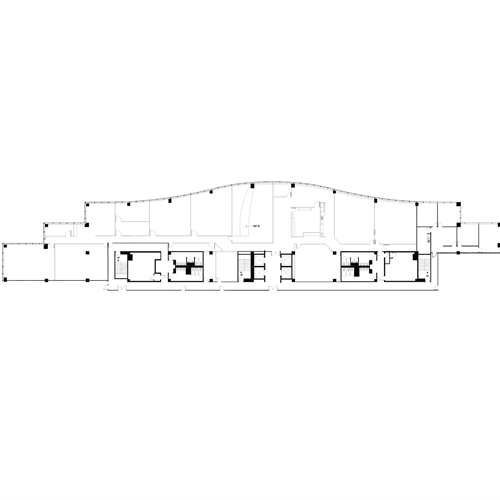 Both spec suite and white box layouts are available. 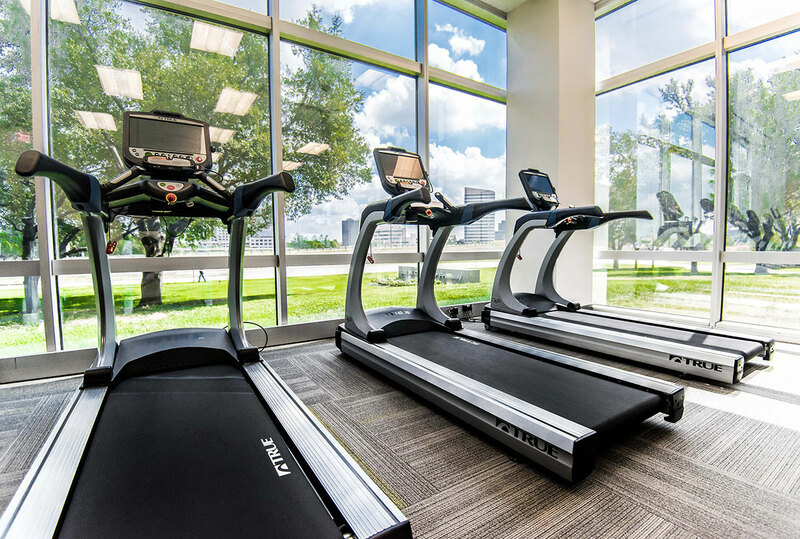 Ideally located in Las Colinas, off John Carpenter Freeway (State Highway 114) at North O’Connor Boulevard. 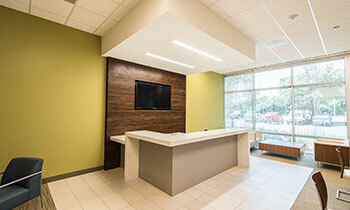 Less than 15 minutes from both DFW International Airport and Love Field. 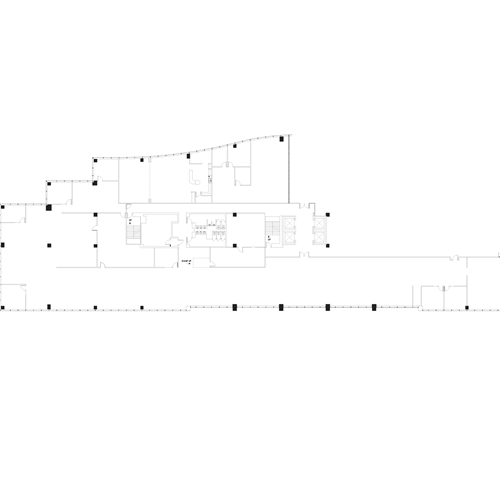 Rollover the map to the right to reveal ingress and egress routes. 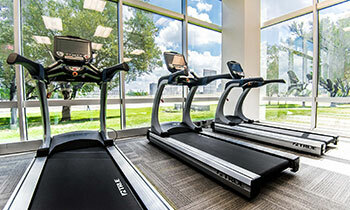 FILTER BY ANY AMENITY CATEGORY BY CLICKING AN ICON BELOW. 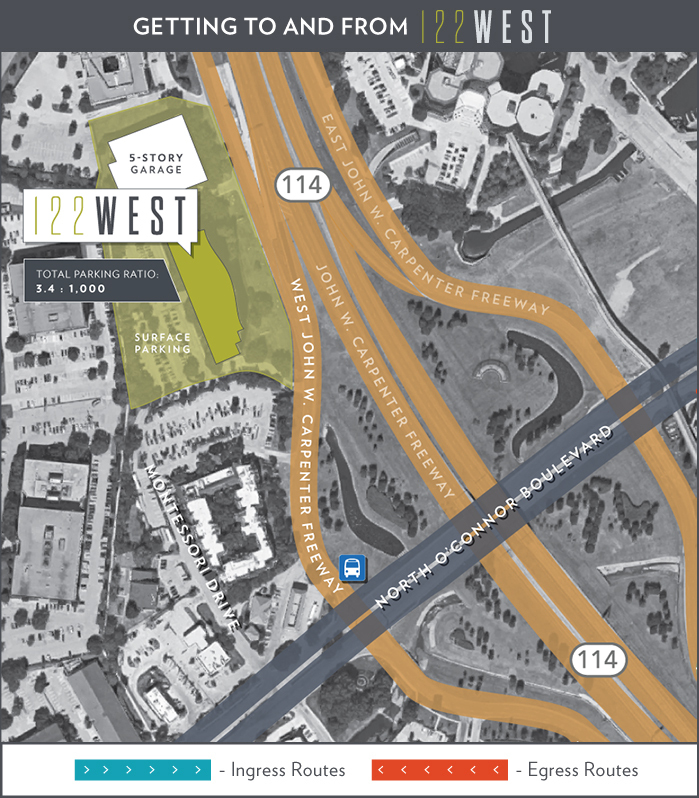 122 West is a well-positioned six-story, Class A office environment fronting John Carpenter Freeway in the heart of Las Colinas. 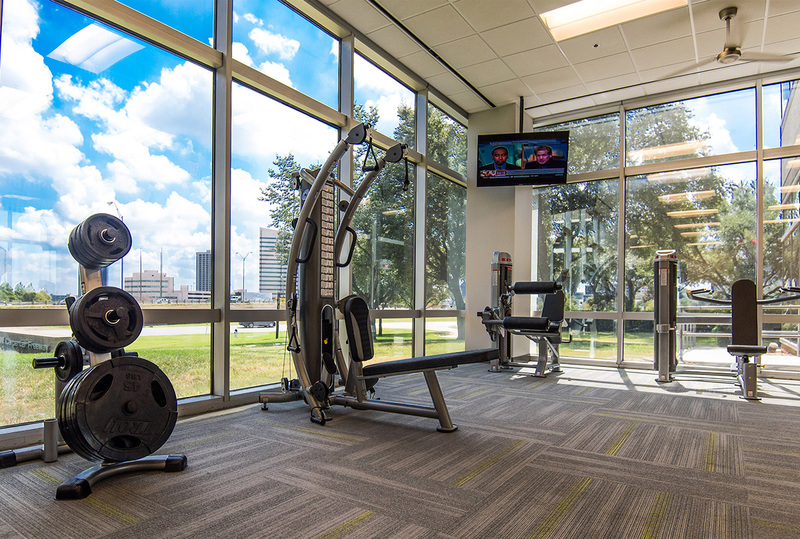 The project has recently undergone a major renovation that includes a professionally designed lobby, tenant lounge and technology-equipped conference center, a new fitness center, locker rooms, upgraded common areas, and the complete modernization of the on-site deli. 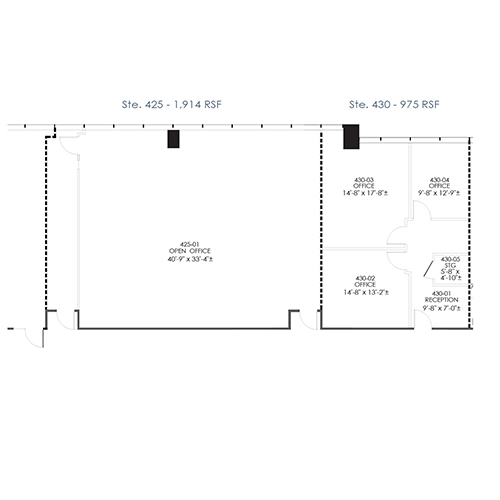 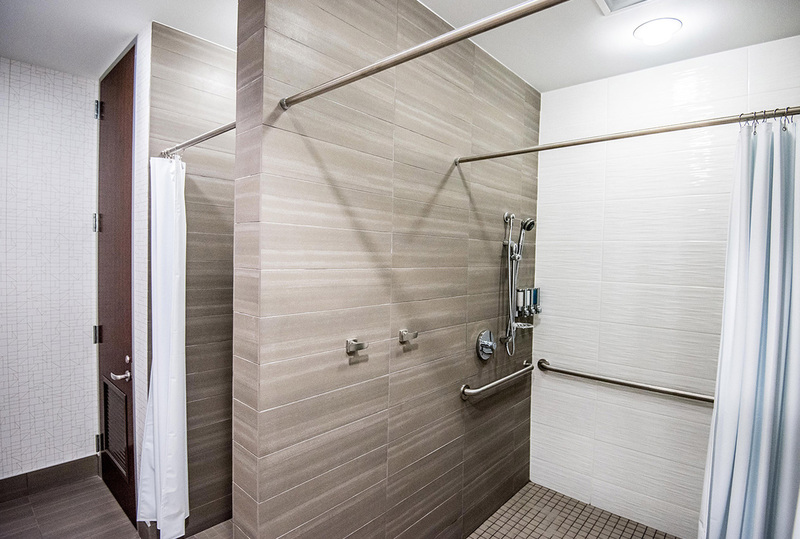 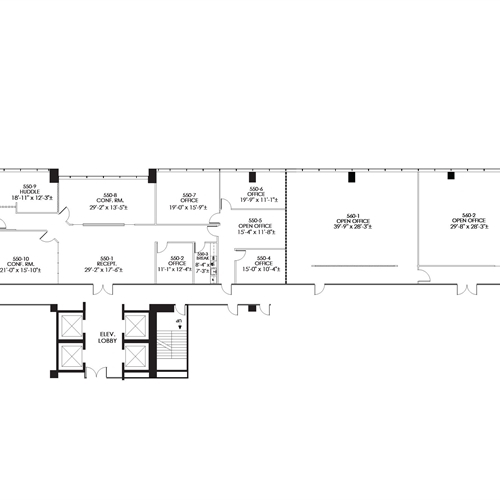 Availabilities range from 1,500 square feet and up.